That’s the title of the article written by Steve Guttenberg. Technical Audio Devices is the High End division of Pioneer, designing and manufacturing many of the finest electronics and speakers. You can see TAD products in the best recording studios. Andrew Jones, one of the most gifted speaker designers today, was in charge of TAD consumer products, and while he was not responsible for the ME-1 speakers, they are obviously highly influenced by Jones’ work. 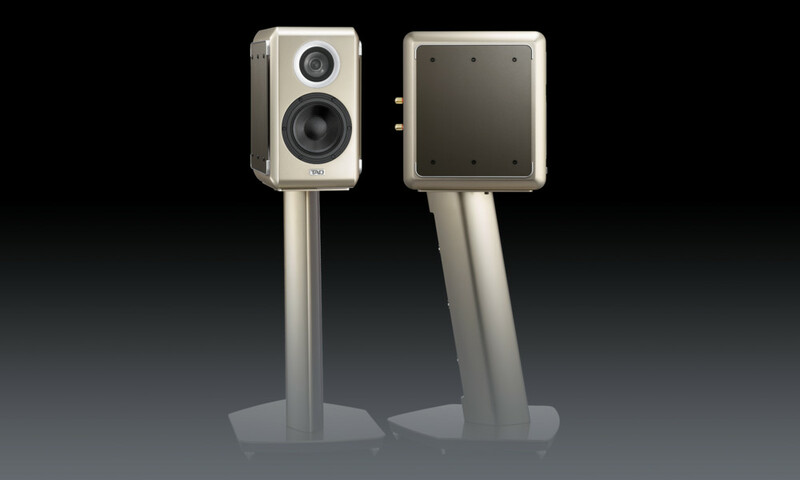 The ME-1 speakers are 3-way in design, a project that took 4 years to complete. 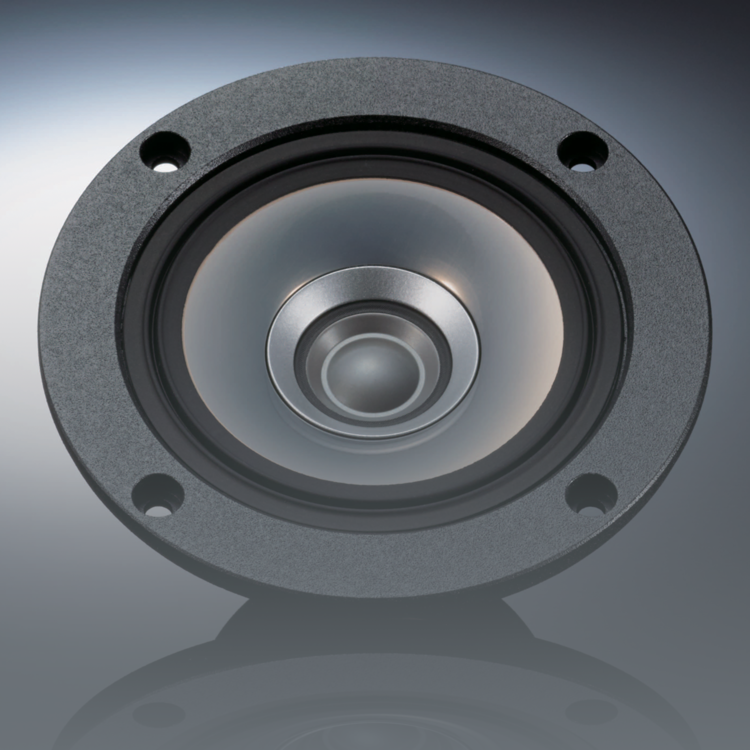 Like the other TAD speakers, the midrange/tweeter is concentric, with the 1-inch beryllium tweeter in the middle of the 3.5- inch ultra-lightweight midrange driver. The 6.3-inch bass driver is made of Aramid fabric laminated material. Each speaker weighs 44 pounds. I had heard and enjoyed TAD speakers for many years. Each CES, I looked forward to hearing Andrew Jones play some of the best music and make superb sound. I could not go to CES 2017, the year the ME-1 was finally introduced. According to show reports, the speakers were the highlight of the show. Numerous friends in the industry told me that they could happily live with these speakers. One of these friends has a pair of speakers that cost $280,000! I was very intrigued, and put the speakers on my short list of “must hear”. A good friend and client recently asked to hear a pair. He owns the very best that McIntosh makes, and the mighty but small KEF LS50 sounds magical in his room. Better, in fact, than the superb Martin Logan Summits. I’m sure that in another room, the results might be different, but I was intrigued both by his room results and my previous experience with TAD at the shows. After some significant negotiation with the North American distributor, I managed to get a new pair for him to try. They come in 3 heavy boxes; 2 contain the speakers weighing 50 lbs each and 1 for the stands, about 100 lbs. I schlepped (ancient Chinese word for “heaving and cursing”) the boxes to his house. Which happens to be in mid Toronto, where traffic is brutal. “I barely slept. I kept listening to music, and could not stop. These are the finest speakers I’ve heard. Truly magical. I want a pair!” I’ve never known him to be as effusive and excited. I convinced the distributor to let me keep the speakers for a few days. We set them up in our big room, 18’ x 24’, along the long wall. I expected we would get good image, soundstage, and beautiful tone, based on my past experience with TAD at CES. These speakers are far better than I expected. Far far better, as a matter of fact. The sound is comparable to many of the finest speakers I’ve had the pleasure of enjoying in my career. They produce credible, powerful, delineated and tuneful bass down to 40 Hz or so. Only much larger, more expensive speakers do better. Due to our crowded room, the ME-1s are about 6’ from the front wall so the bass we hear is mostly from the speakers. How can such extension and power come out of speakers so small! Dynamics are simply amazing, both macro and micro. From subtle dynamic expressions to powerful crescendos, the speakers simply reproduce what’s on the recording. David Wilson calls this “dynamic expression”. I believe this is one of the keys to a system’s ability to draw you into the music, to keep you involved, to move you. One of the key differences between a good and great pianist, for example, is her ability to express her performance in dynamic contrasts, a direct result of her feeling and interpretation of the music. A great musician elicits emotion from her gentle caresses of the keys to the thundering power, and all the shadings between. An average musician creates little musical and dynamic tension. Little to no emotion in the delivery. But while dynamic expression is necessary, it is not complete. Accurate tone, harmonics, soundstaging and imaging are also important to suspend disbelief. In these regards, the ME-1 are champions. I spent 2 hours one morning before the store opened, listening to my Tidal playlist. Some of you have seen it. Almost every genre is represented. I was amazed at how the speakers drew me into the music. There was an immediate, consistent involvement that’s missing in so many speakers costing many times more. I felt like Billie Holiday was in the room singing to me. Ryan Adam’s Live at Carnegie Hall transported me to the hall. I felt like I was there! No doubt about it. The speakers definitely made me suspend my disbelief. In no way am I saying these speakers are perfect, or that they are the best I’ve ever heard. However, if you are room challenged or don’t want a large, imposing speaker, yet do not want to compromise the performance, then I strongly urge you to listen to these speakers. The Best Small Speaker on the Planet? No. One of the Best Speakers Period!